HomeApps For PCDownload BlueStacks Offline installer for PC running Windows 10. One of the best Android Apps Simulator for PC is the BlueStacks which is so powerful and is capable of running almost all the apps on any platform including Windows or Mac. There have been lots of versions of BlueStacks available online and on the official website as well, but some users have reported the issues while downloading the app on their PC’s running Windows. 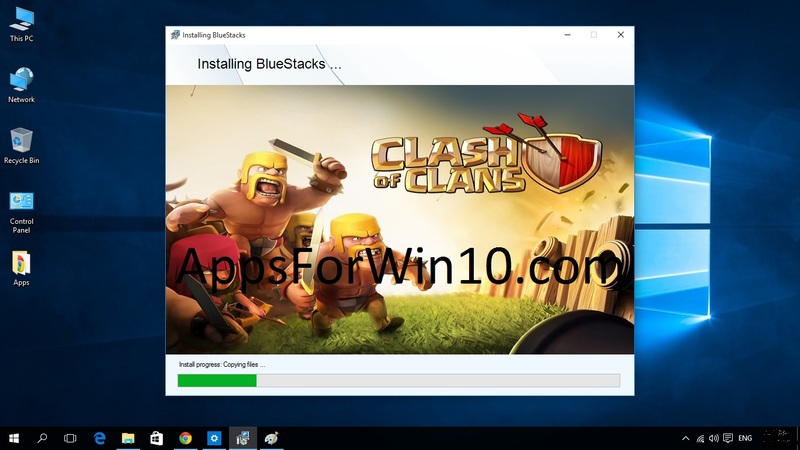 We at Apps For Win10 have brought a special solution for this fix and that is the BlueStacks Offline Installer which will help you download the app all at once and then install it just like the other software that you install on your devices. With BlueStacks Offline Installer for PC you can download apps onto to your computer with a single click. Bluestacks merges your Windows or OSX and Android experiences seamlessly. Applications and games can now live behind a single desktop icon. 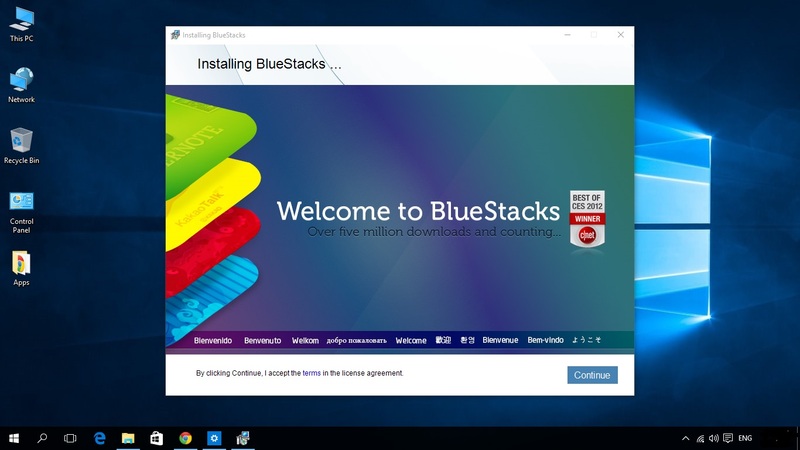 All you have to do is follow these steps given in this guide below to download and install the BlueStacks Offline Installer on your PC running Windows 10. 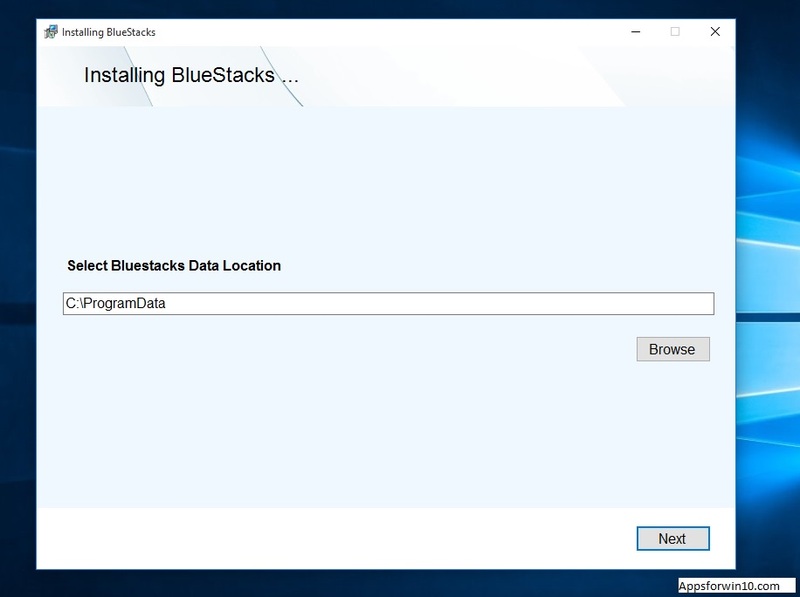 Step 1: Download the BlueStacks Offline Installer form the link given below.